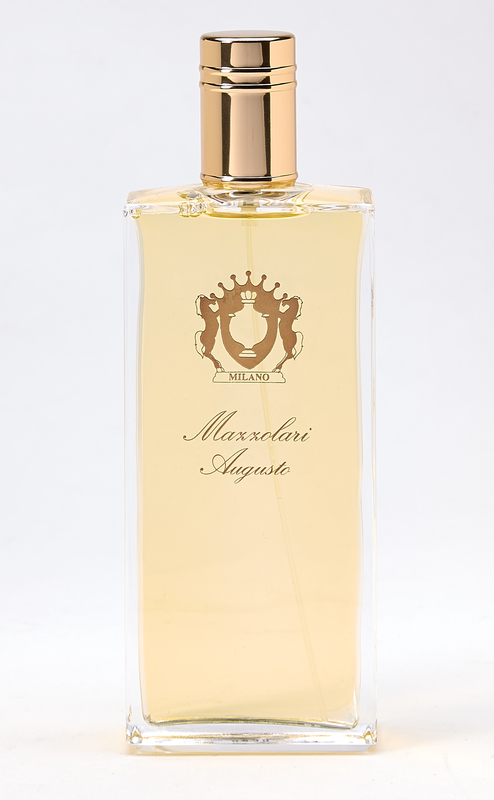 The legacy of the Mazzolari line dates back to the original Augusto Mazzolari, a late-1800's Milan barber renowned for the fresh, bright fragrances he would whip up on the spot for his customers. It continued through his grandson, also named Augusto, who took the family fragrance business and expanded it beyond the barbershop and out to the world. Now, Mazzolari honors both family and history with Augusto, a fresh, invigoratingly elegant scent appropriate for a gentleman of any era. Augusto opens with a tart, sparkling dose of bergamot and orange, made cool and refreshing with a spike of mint. A heart of rosewood maintains a sense of clean refinement, with geranium and lavender adding a smooth, masculine complexity. In the dry down, the depth and refinement of ambergris and sandalwood reinforce a sense of classic, understated sophistication. Equally perfect in any situation from the barbershop to the boardroom to the ballroom, Augusto is a testament to the storied history of one of our favorite houses. Augusto Notes: Bergamot, sweet orange, mint, rosewood, geranium, lavender, vetiver, amber, sandalwood.